Welcome to a crazy farm with our horse simulator! 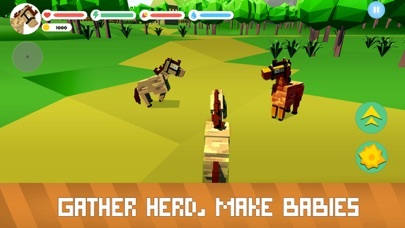 Craft your horse strategy on a blocky farm of horse simulator. Feed your blocky animal herd - a map and a guidebook will help you in trouble. Suit up wild animal adventure, horse is the new crazy! Simulator has two modes - survival and animal quests. Choose to live the blocky animal life in the simulator. Start a herd - horse is herding animal. To enlarge yor herd and improve survival craft - levelup your animal. Devise an animal survival strategy against farm nature and do wild things! Or choose farm quests to improve survival craft. Complete crazy farm quests with a blocky horse herd! Master the craft of blocky animal survival in our simulator. Dress up! 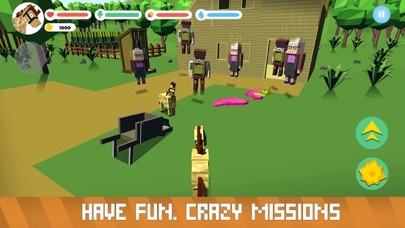 Different horse suits give different horse powers - animal survival is wild on the blocky farm of the simulator. 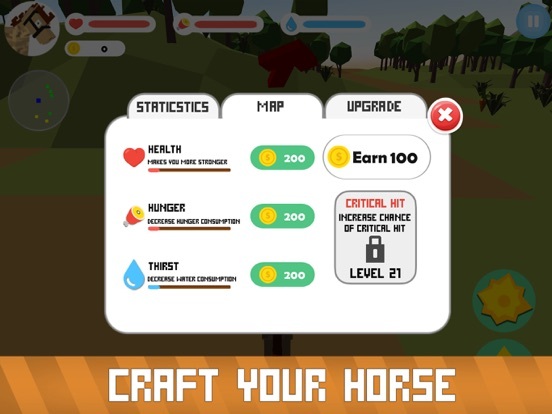 Remember to maintain your horse energy, explore the farm, fight farm and wild animals, levelup your animal for survival. The simulator is wild and crazy, but challenging. 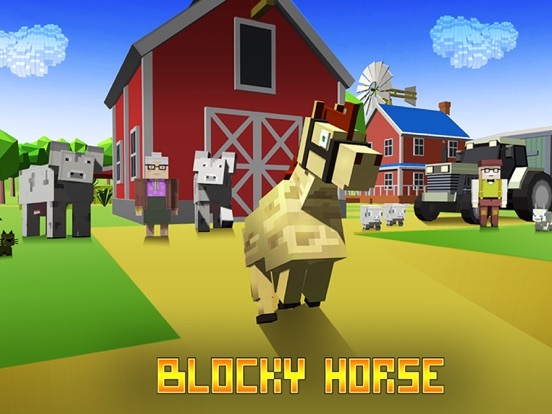 Enjoy fun of craft and survival of animal games in Blocky Horse Simulator! You have one way of life on blocky farm - wild one! Animal farm is a crazy place, only a crazy horse herd can live there. Are mad enough for this animal survival simulator? 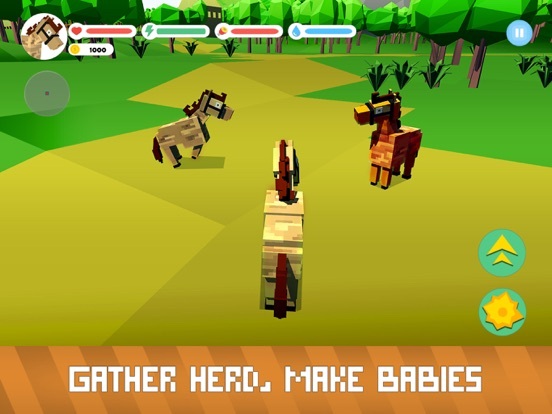 Crazy blocky farm awaits your wild herd! 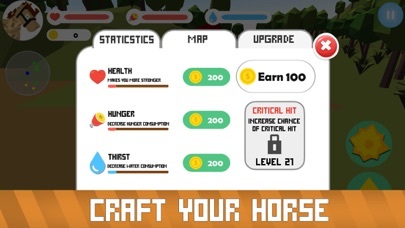 Horse herd craft is at its best in our simulator! 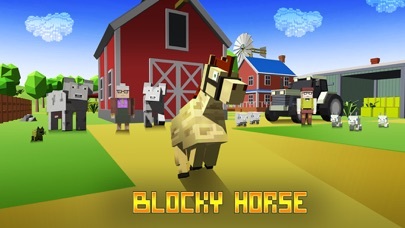 Try Blocky Horse Simulator, be a horse and explore a big farm!